It starts out innocently enough — I’ll notice a fruit fly or two buzzing around a bunch of bananas on the kitchen counter. They’re annoying, but harmless. 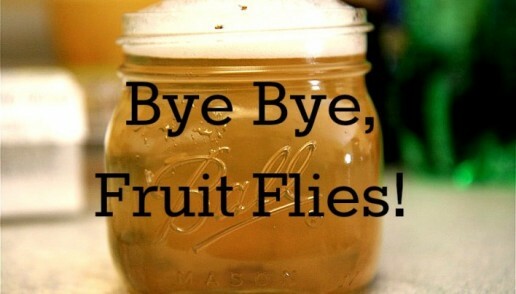 In a few days, though, the fruit flies have multiplied. Give them a week or two, and you end up with an entire fruit fly village in your home, buzzing in your face, dive bombing your end-of-the-day glass of Chardonnay, and generally making life unbearable. Great for anywhere you've accidentally left a water ring (but not on unfinished wood, lacquer, or antiques). How to use: Use a damp cloth, add toothpaste mixture, and rub with the grain to buff over the ring. Take a dry cloth and wipe off. Use another soft cloth to polish. How to use: To remove rust from the inside walls, pour the powder (which contains citric acid) into the detergent cup and then run a regular cycle. Repeat as necessary. For more green cleaning tips and tricks and to make your home sparkle, call Pensacola You've Got MAIDS 850-434-7837. Call us today for a free estimate. When it comes to cleaning around the house, we all have our own routines and cleaning tips. 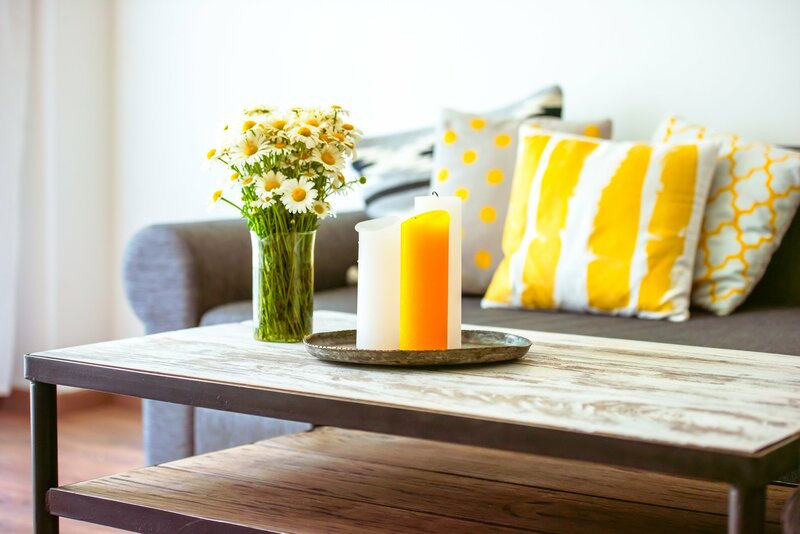 At You've Got Maids of Pensacola, we have a few tips and tricks to use around the house next time you clean. Cleaning to some can be a dreaded chore but with some assistance can be a little less painful. Please add your tips and tricks for house cleaning as well. 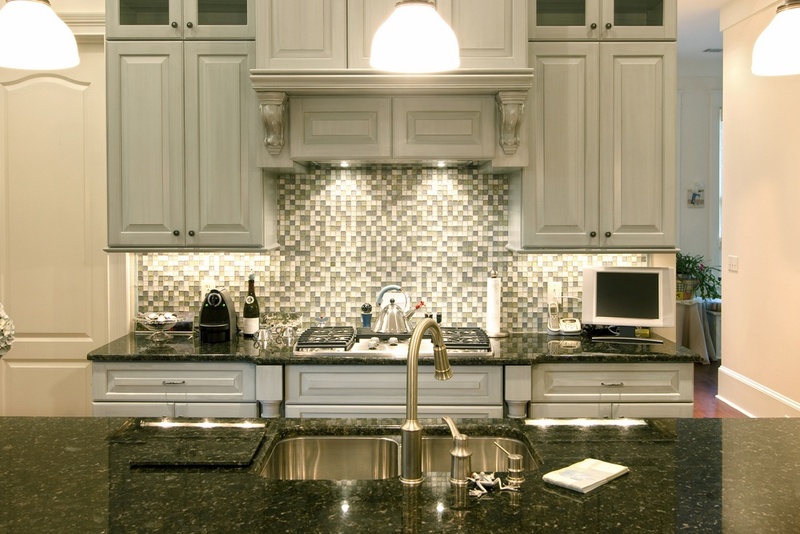 Counter tops are used everyday in your home either in the kitchen or bathroom and with the varying materials of these counters they need to be cleaned in different ways. 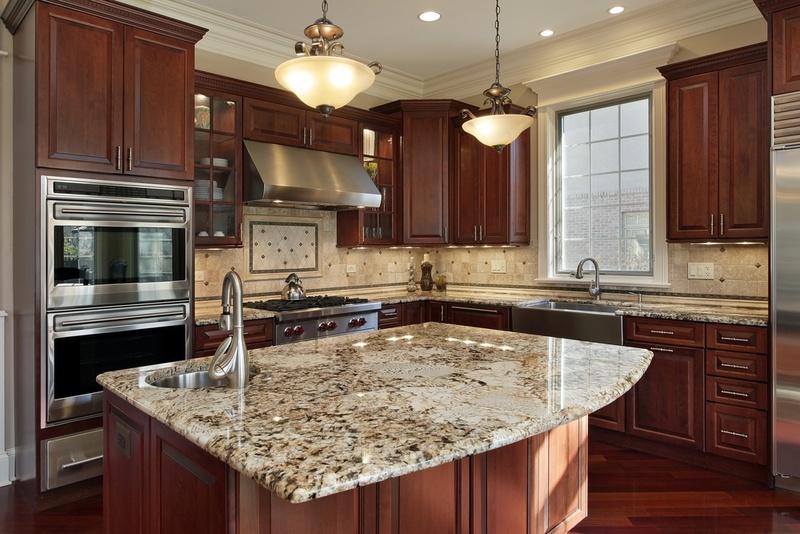 Today we are talking about granite and marble counter tops.